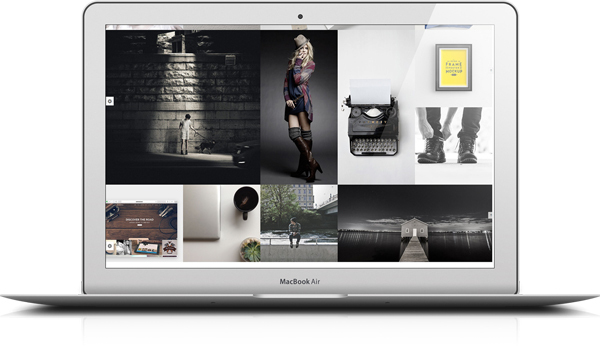 Carna is a fully Responsive, Professional & Multipurpose Creative WordPress Theme with scrolling page built to showcase your top-notch portfolios. This theme is designed for designers, photographers, illustrators, video producers , architects and other who need an easy, attractive and effective way to share their work with clients. Carna includes perfectly designed built-in custom widgets.Carna comes with very detailed documentation, so even if you’re not familiar with coding languages you’ll have no problem to customizing this theme.